GQ magazine features and interviews David Lynch mainstay Kyle MacLachlan about his most iconic film and TV roles over the years, particularly his collaborations with the respected director, and many more. MacLachlan is frank and down-to-earth about his experiences and provides some funny commentary about his career along the way. 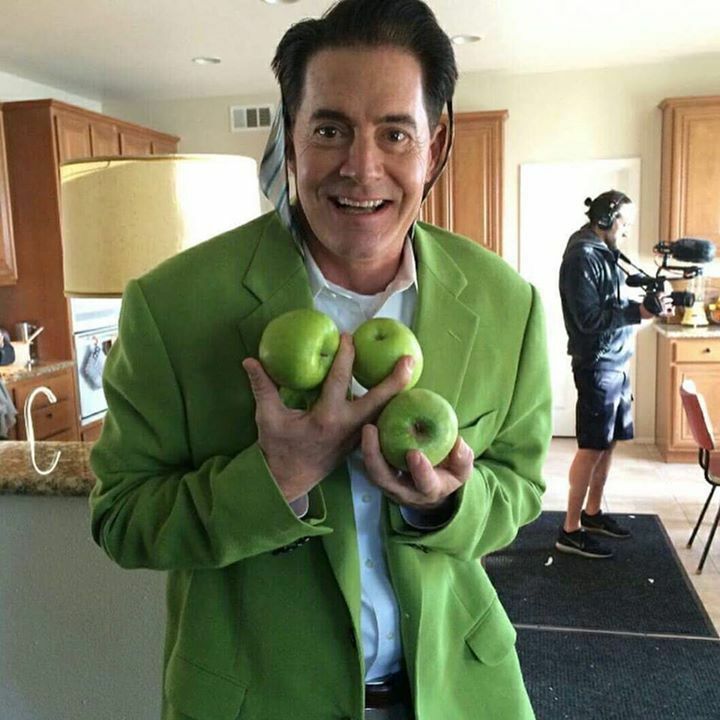 For those unaware, Kyle MacLachlan has had a long and rich acting career, popping up throughout many important films and TV shows vital to pop culture. From his humble beginnings, when David Lynch plucked him out of relative obscurity to star in the Science Fiction epic DUNE (1984), to his more TV-centric roles later in his career, Kyle MacLachlan has been a standout actor and a well-respected performer whose eclectic career has transcended genres or typecasting.